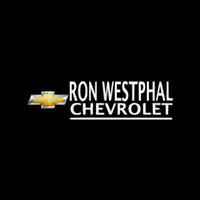 Ron Westphal Chevrolet is a reliable dealership serving Geneva, IL. We have a wide range of new & used Chevrolet cars, trucks and SUV’s. 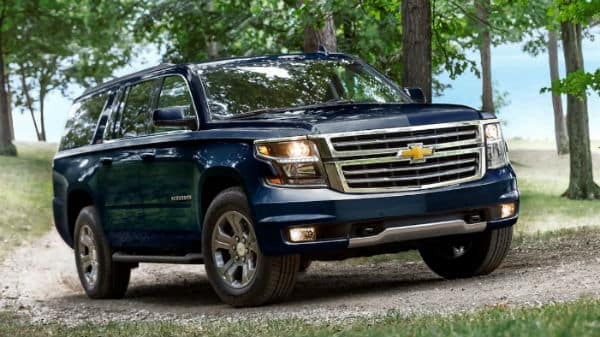 Our dealership is the best place to get the best of Chevrolet vehicles at very competitive prices. Residents of Geneva, IL can now walk in at any time during our open hours to discuss their needs with our trained personnel. 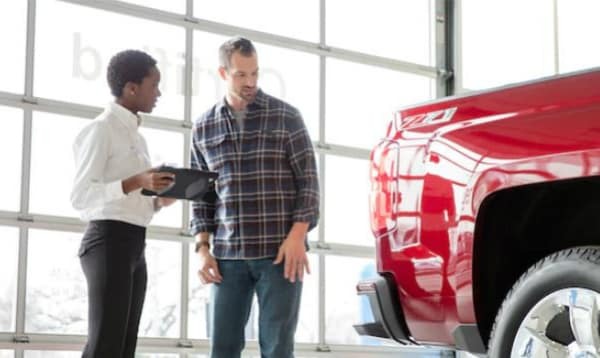 With a highly equipped service center and a finance center, Ron Westphal Chevrolet ensures to provide you with excellent service in a serene environment so that you have a pleasurable experience that keeps you coming back to us. All of these vehicles are readily available to you in Geneva, IL. Visit us today to look through our inventory and make a choice that suits you. We look forward to seeing you. 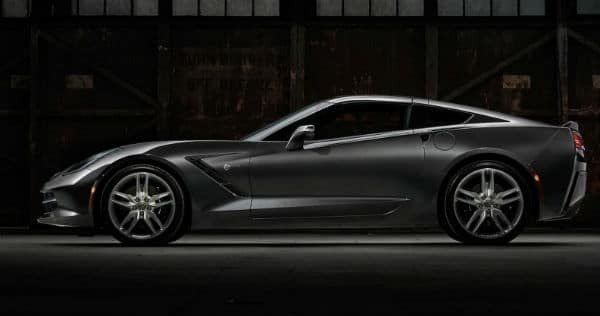 At Ron Westphal Chevrolet, IL, we don’t just stop at selling you high-quality vehicles; we also offer maintenance services that make driving your dream car a lot more fun. Another exceptional service we provide is the sale of genuine vehicle spare parts, our customers can comfortably order online, and we would contact them as soon as the parts are ready for pickup. We can also help with collision and replacement of parts at our service center too. Kindly give us a call to schedule a maintenance appointment or to order vehicle spare parts. We are available to meet your needs. Call us today! Residents of Geneva, IL can take advantage of any of the above special offers. You can also visit us for a more in-depth explanation, it would be our utmost pleasure to assist you. At Ron Westphal Chevrolet we provide financial assistance to our customers towards the purchase of their vehicle. After you have determined whether you are buying outrightly, leasing or you would prefer to secure an auto-loan then you can discuss with us. Our in-house experts are available to help you find the right method that fits into your budget. Valuing your trade-ins if you intend to put your vehicle up for sale to get a new one. It would be our pleasure to help you through this process and make it effortless for you. Kindly contact us today! Ron Westphal Chevrolet is a family owned business that has been offering dealership services for over 30 years. We stock a variety of new and used Chevrolet vehicles as well as offer Vehicle maintenance / Parts Replacement services to our customers. We are a customer-oriented business always striving to use the latest in advanced technology to meet the needs of our customers. Our goal is to make the process of buying a new vehicle devoid of stress and rigor for all our customers. Kindly visit us today for a pleasant experience and you’ll be glad you did.